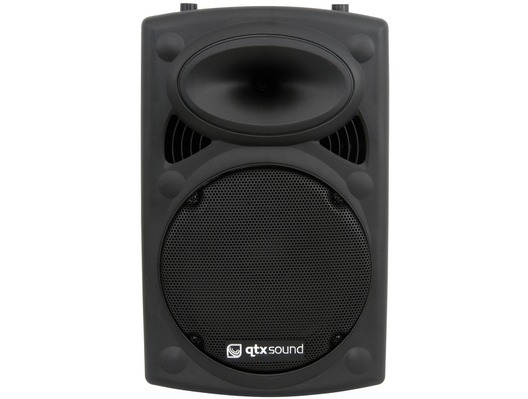 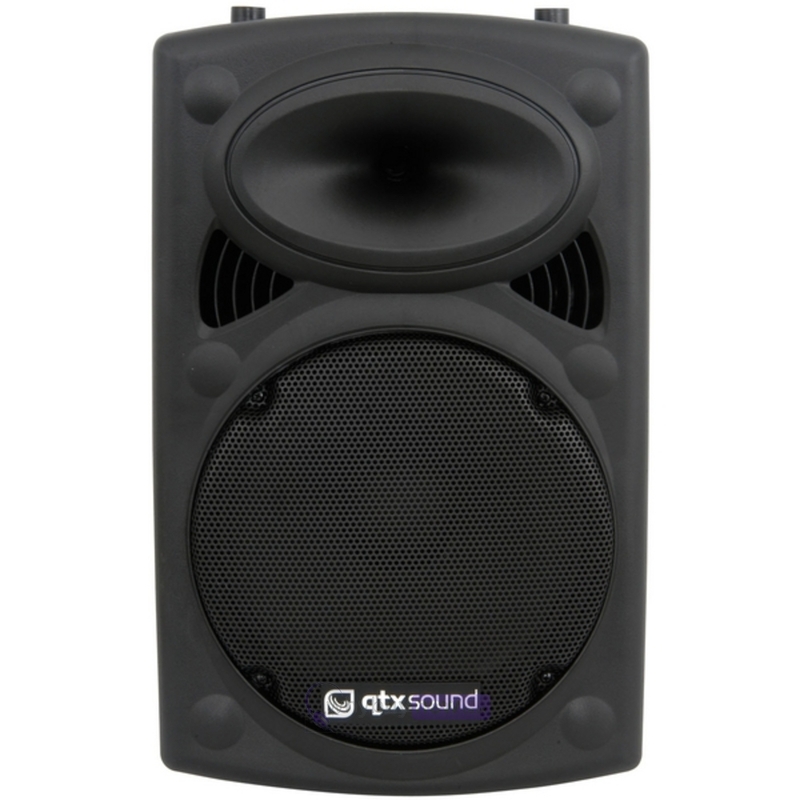 This QTX Sound QR12 12" Passive ABS Speaker has been used for demonstration purposes and comes with a 6 month warranty. 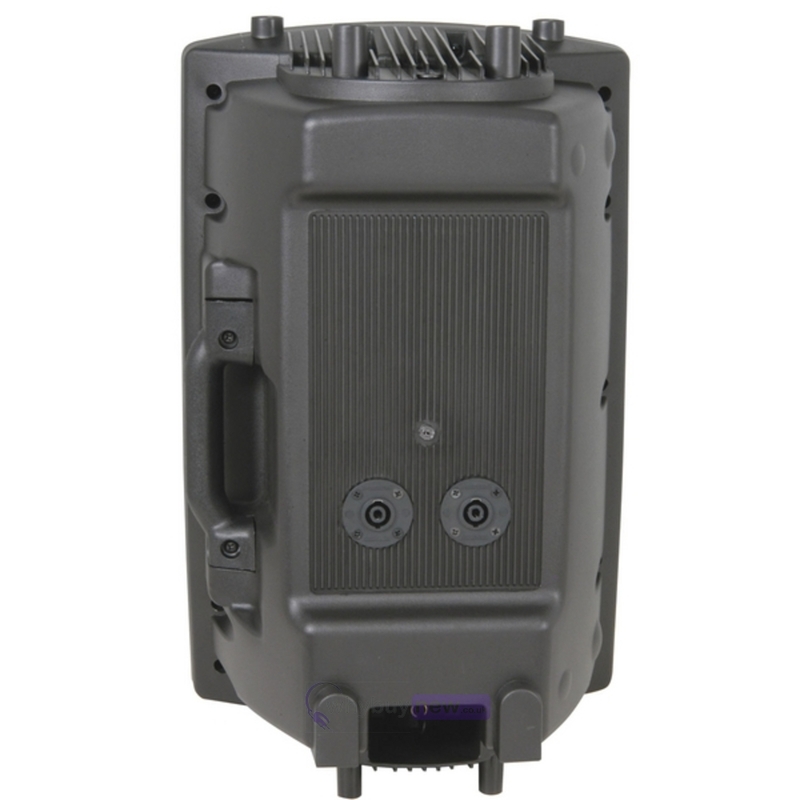 The speaker is in good cosmetic condition with a few minor marks. 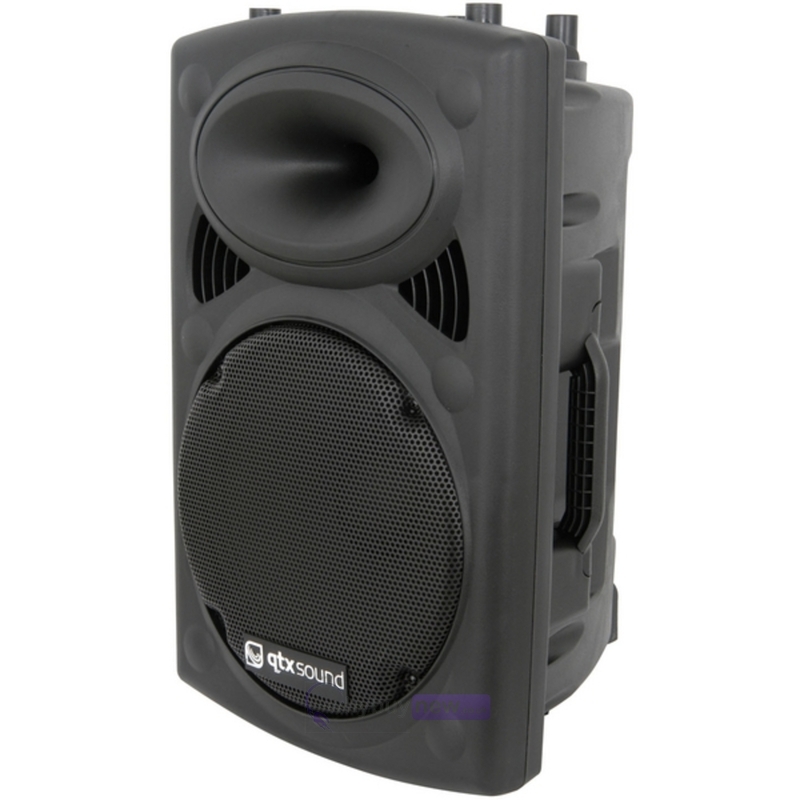 This QTX Sound QR12 12" Passive ABS Speaker does not include original packaging but has been professionally packaged to ensure safe delivery to your door.